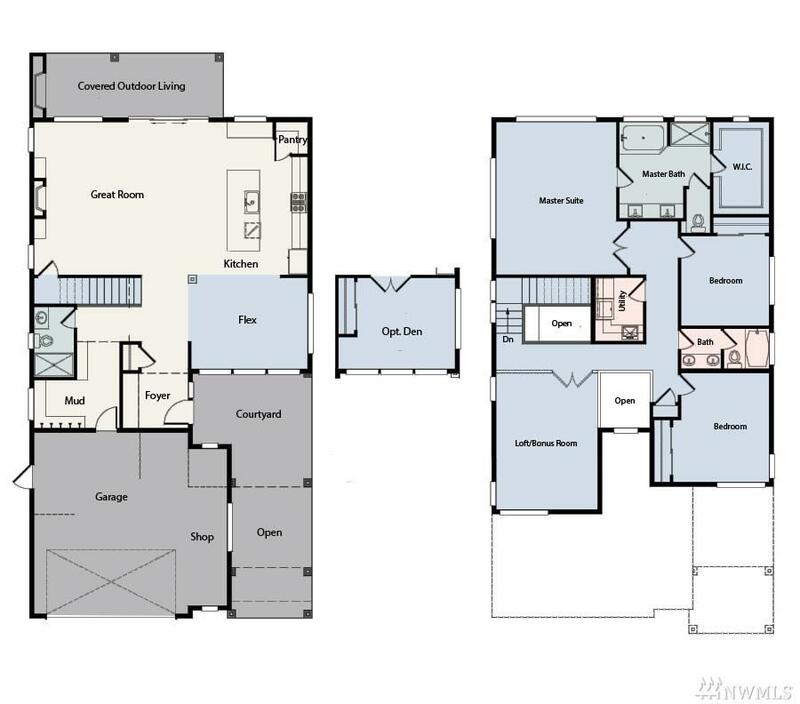 *B R A N D * N E W * By Brookstone Homes in Observation Ridge! 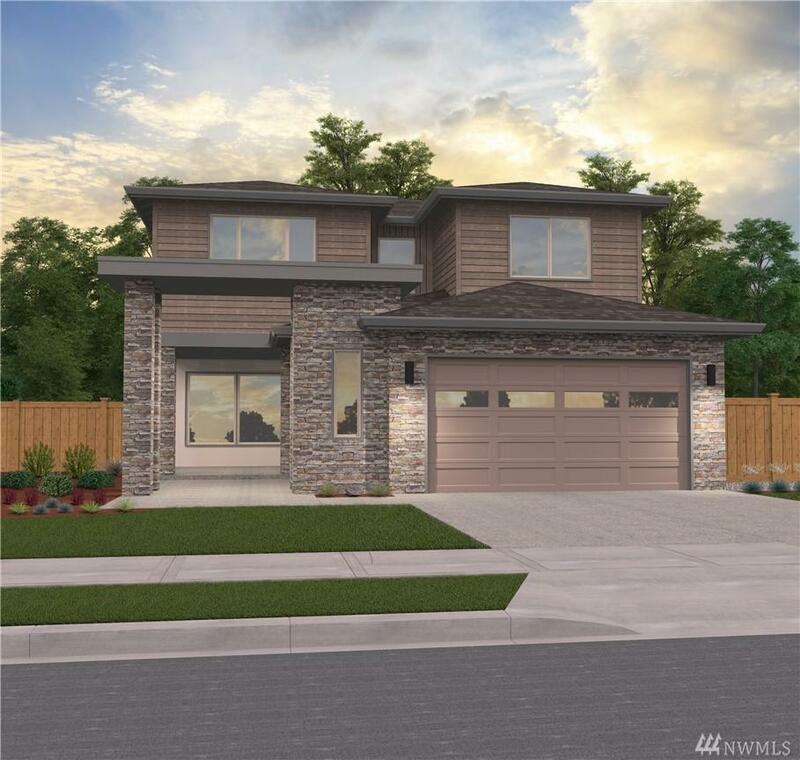 Greenbelt & mountain view locations available! From the courtyard entry w/portico to the spacious upstairs loft, & shop space in garage, the Riverside has it all. Choose to add den or keep the flex room open for even more entertaining space. 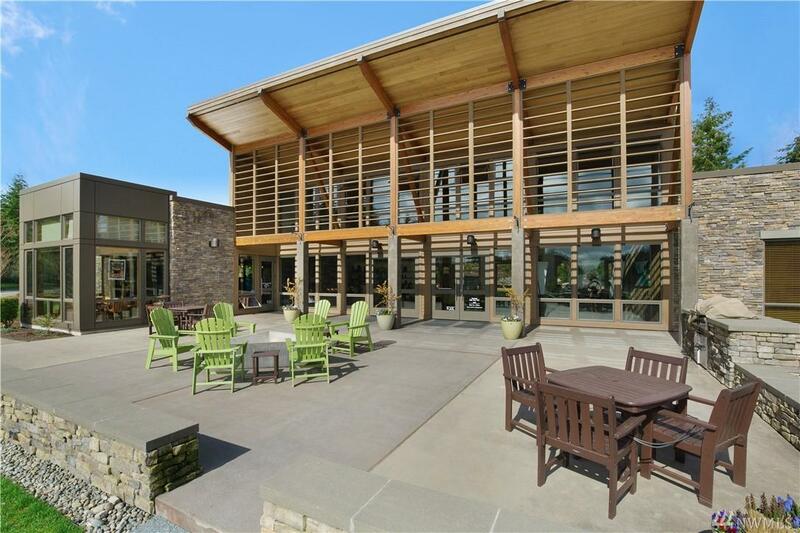 Abundance of oversized designer windows, grand chef's kitchen w/ 10' island, & outdoor covered living area w/fireplace. 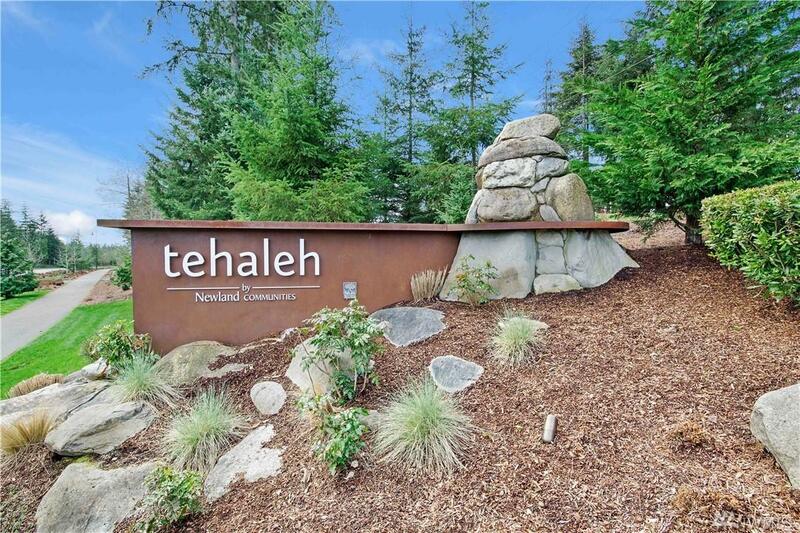 Designed for luxurious everyday living in the peaceful setting of Tehaleh!